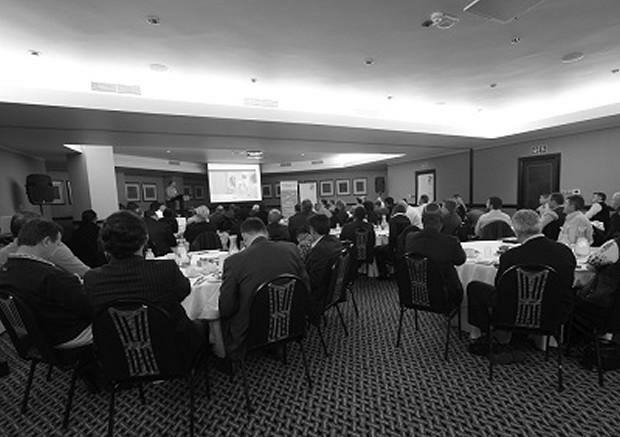 Last week’s ICT Business Breakfast – an invitation-only event that brought together senior IT executives, analysts and thought-leaders from across Africa’s ICT market – has emphasized the high priority placed on Business Intelligence (BI) initiatives throughout the region. 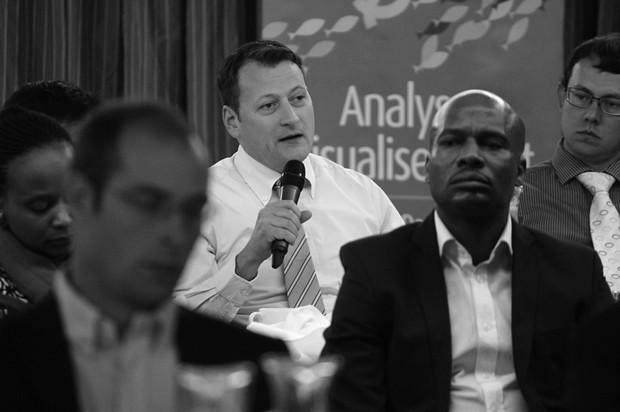 The event – entitled Business Intelligence: 2013 & Beyond, hosted by ITNewsAfrica and sponsored by BI vendor Yellowfin – dissected the future opportunities offered by reporting and analytics programs throughout Africa’s business and ICT communities. Chaired by President of the Information Technology Association, Chose Choeu, the conference underscored the ability for BI to optimize twenty-first century African business processes, while remaining cognizant of the need to publicize the prerequisites necessary for organizations to experience BI success. 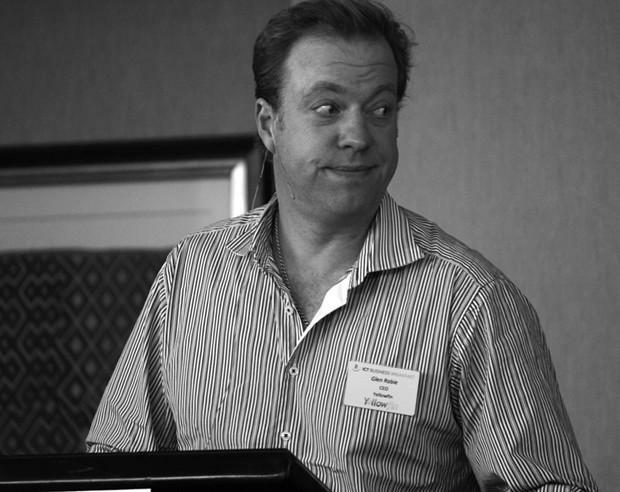 Guest speakers included Yellowfin CEO and co-founder Glen Rabie, Mine Worker’s Provident Fund CIO Nathan Williams, and Accsys CIO Dr Liam Terblanche.